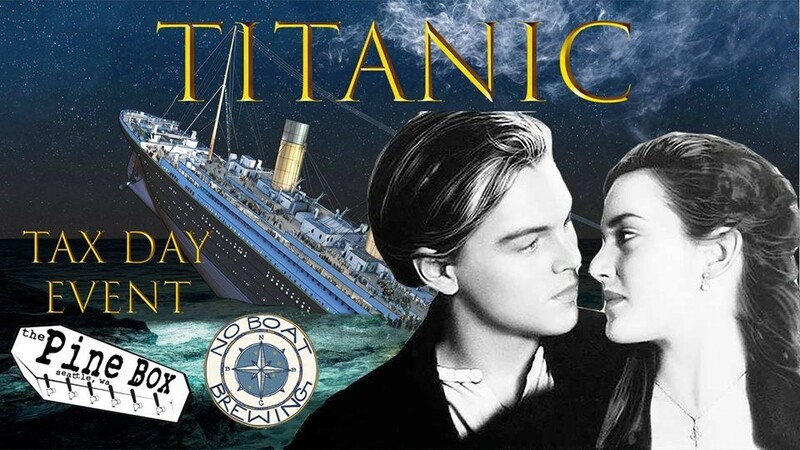 "Monday April 15th- The day the Titanic sank in 1912. Feel like your wallet is sinking too? Feel like this whole ship is going down?